An artist by the name of Jeremy Millar is freaking out art lovers en masse with his piece "Self-Portrait as a Drowned Man (The Willows)," now showing at Turner Contemporary in England. 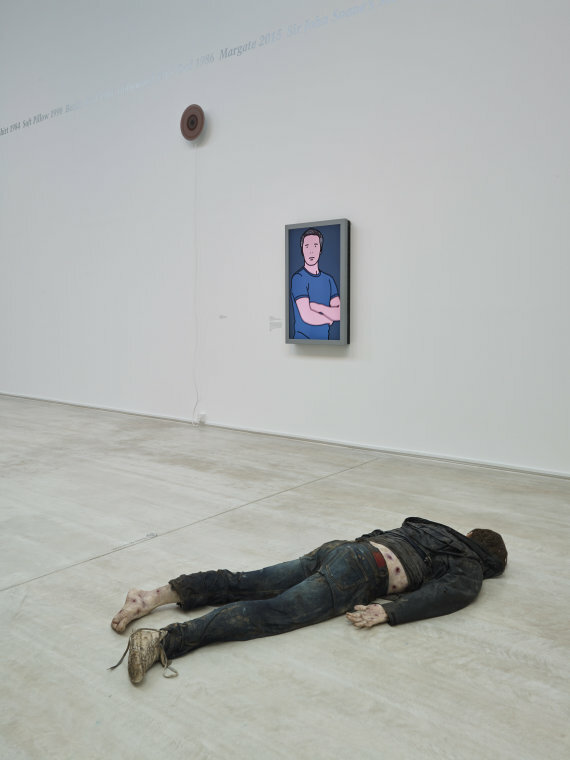 That's because the unorthodox self-portrait is an extremely lifelike cast of the artist's own pale and mutilated body, lying face down on the gallery floor. And we didn't think selfies could get much more horrific than the dreaded duck face. The spine-tingling sculpture was inspired in part by Algernon Blackwood's horror story "The Willows," an early manifestation of weird fiction and a personal favorite of H.P. Lovecraft. Millar's piece was also derived from an 1840 photograph entitled "Self Portrait as a Drowned Man," in which photographer Hippolyte Bayard faked his own suicide for the image. The sculpture is spread out on the gallery floor amidst preciously displayed paintings, photographs and sculptures, adding an eerie layer of life (and lifelessness) to the pristine gallery space. If you're thoroughly creeped out by Millar's unorthodox selfie, you're not the only one. "I didn't quite realize the implications of depicting myself in such a way, and the horror of seeing oneself as if dead -- that which one will never see," the artist explained to artnet News. “I have got more used to it now, but the first time was extremely upsetting: I really thought that I must be dead, as there was my corpse, which meant that I wasn't sure who was the 'me' who was looking at it. It was terrifying." Millar's piece is part of an ongoing exhibition entitled "Self," which examines the various manifestations of the self-portrait throughout time, comparing classic and contemporary works ranging from 17th century portraits to, well, this one. 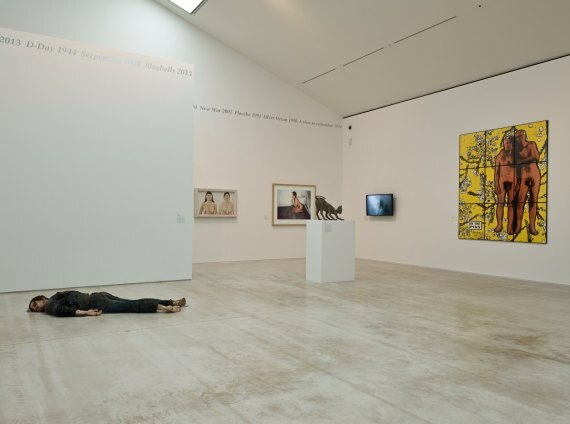 As the gallery explains: "Turner Contemporary becomes a frame through which self-portraiture is re-evaluated in the 21st century, sparking conversations on history, celebrity, collecting, gender, mortality and contemporary approaches." Other artists on view include Sir Anthony van Dyck, Louise Bourgeois, John Constable, Tracey Emin, Lucian Freud, Antony Gormley, Yinka Shonibare MBE, JMW Turner and Andy Warhol. Well, Paul McCarthy's naked self-portrait has officially been forced out of its position at the top of the unsettling pyramid. Congratulations, Jeremy.